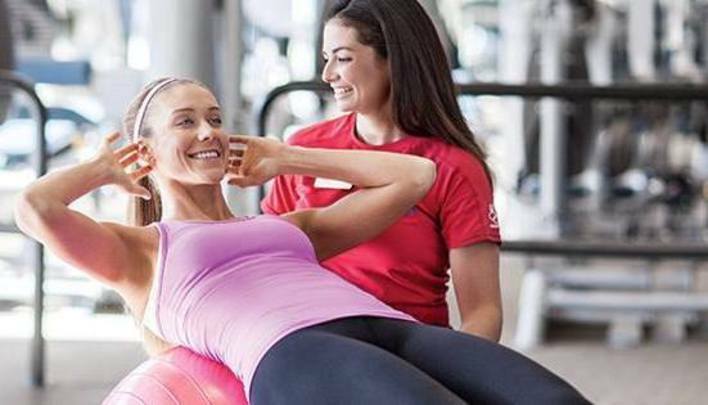 Step into our spacious Fountain Valley gym and you'll feel the difference. A buzz of energy and inspiration. A community ready to welcome you. And thousands of square feet of spectacular workout space, complete with premium gym equipment, unmatched amenities and some of the best studio classes around Fountain Valley. 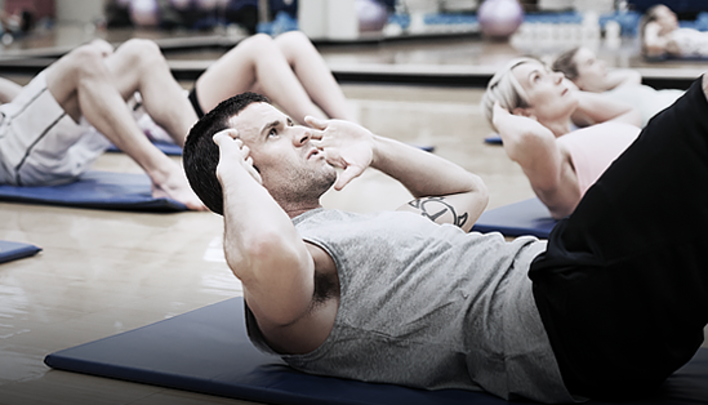 Come in and discover all you imagined and more, under one gym membership and one enormous roof. In honor of St. Patrick’s Day, all of our barbell and barre inspired classes, such as BODYPUMP® and bootybarre, will be free for lucky people like you and your crew. Irish eyes will definitely be smil ing (and everyone else’s too!) Classes vary by club. Friends Fight Free on Friday's! Fight for FREE with our martial-arts inspired classes that are open to all every FRIDAY during the month of MARCH. Box, kick and punch with your squad at your side to unleash your strength and leave f eeling like a champ. 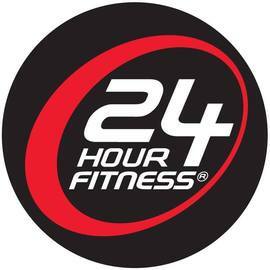 Classes will vary by club – look for BODYCOMBAT®, TurboKick LIVE, STRONG by Zumba® and more at 24 Hour Fitness locations near you. Classes vary by club. 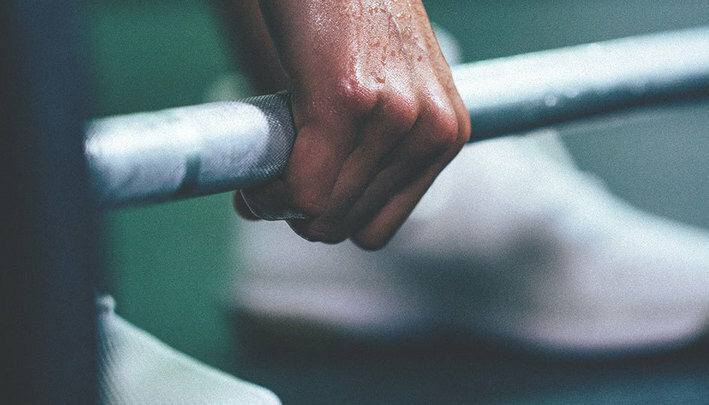 If you haven’t caught on to the benefits of strength training you’ve clearly been living under a rock. 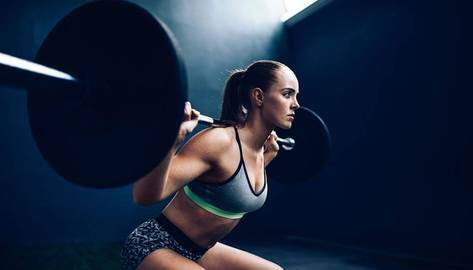 Lifting weights is no longer just the domain of muscle heads; everyone can benefit from the impro ved muscle tone and calorie burn that comes from strength training. What’s more, it’s great for your bone health. But if your technique is compromised, the risk of injury can be very real. If you want to get the most from your workouts and minimize the chance of injury, it’s important to focus on maintaining neutral neck alignment. If you’re doing a dead lift, check that your neck alignment is neutral by making sure you have a slight inward curve in your neck and your ears are directly above your shoulders. This means your vertebrae are in the best position to take load. 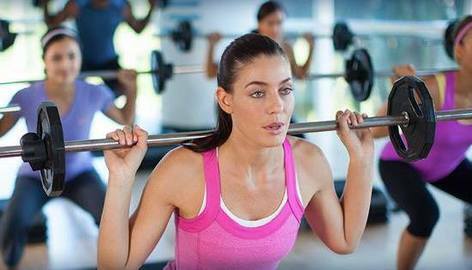 During your dead lift, avoid poking your head forward. Forward head posture can cause neck pain because the vertebrae aren’t in the position to take the compressive forces created by the downward pull of the weight. To achieve the best alignment, lift your chest and slightly tuck your chin, and maintain this position throughout the dead lift. Maintaining a pinch between the shoulder blades when deadlifting is also an effective way to alleviate pressure in your neck. This keeps tension out of the upper trapezius and means the load is supported lower down in the scapular stabilizers, not your neck. Doing chest and triceps work on a bench can also lead to poor neck alignment. If your upper back is slightly rounded, you may need to overextend your neck to rest your head on the bench. If this is the case, place a folded towel under your head and you’ll maintain better overall neck alignment. If you’re building core strength with crunches, make sure you don’t push your head forward and create excessive neck tension. Keep your chin tucked and your eye line between your knees at the top of the crunch. From modeling and living in seven different countries to becoming a certified yoga teacher, Nikki Sharp is a wellness expert with years of fitness learning to share with her Instagram followers and bl og readers. Recently, Sharp shared her philosophy on fitness with 24Life, and a simple squat challenge that will leave your thighs burning and your booty toned.